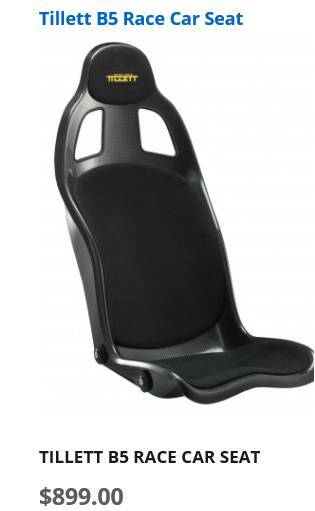 Looking for a seat allowing factory seat belt and 5/6 point harness with as low mounting as possible. This one fits the bill, but $1000 for a piece of plastic..... I don't think so. Any suggestions? My last car had Corbeau A4's which was a very nice seat, however too high off floor even without sliders.